Most flip flops are flat and provide no support whatsoever. This can lead to a painful condition called plantar fasciitis. On a recent Dr. Oz episode, Dr. Oz talked about this problem and gave a solution. Wear flip flops or other sandals that such as the ones made by Orthaheel. 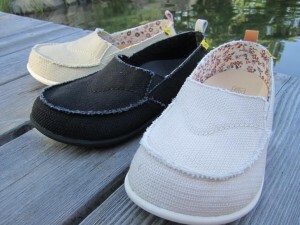 Orthaheel sandals & flip flops have built in orthotic arch support that give your feet the solid foundation they need! Flat flip-flop sandals usually contain 2 narrow straps, a thin sole and absolutely no arch support. The problem with this is that when you walk and step on something sharp, it may pierce the skin of your feet. 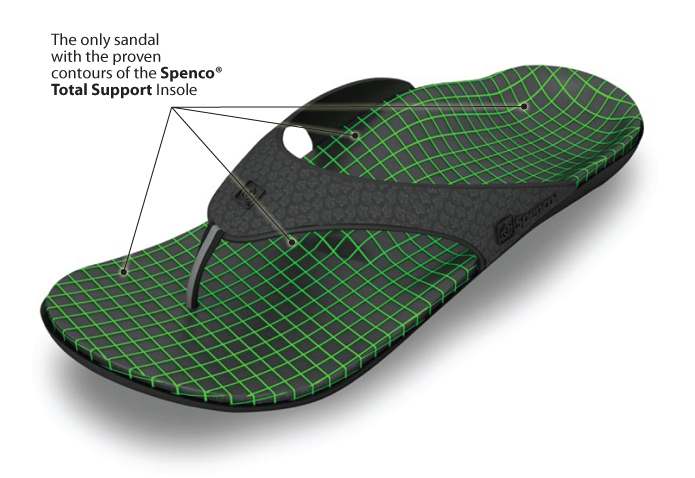 These flat flip flops may also change the way you walk by causing over pronation, where your feet roll outward. The bones in the foot need to be supported. Normally when walking, you have a limber and loose arch. When you walk in flat/non-supportive flip-flop sandals, it tightens the muscle which cause micro tears in the foot. This tearing is the main cause of plantar fasciitis and can lead to even more foot problems. So How do you pick good Flip-Flop Sandals for the Summer? Get a shoes & sandals with arch support or purchase a high quality orthotic insole such as Powerstep Insoles. This will take the tension off the plantar fasciitis. Get a sandal with thicker straps. When they are too thin there is extra pressure on the toes. Orthaheel Sandals – Awesome orthotic sandals – podiatrist designed. Dr. Weil and Dr. Oz, both wellness gurus, recommend this brand. 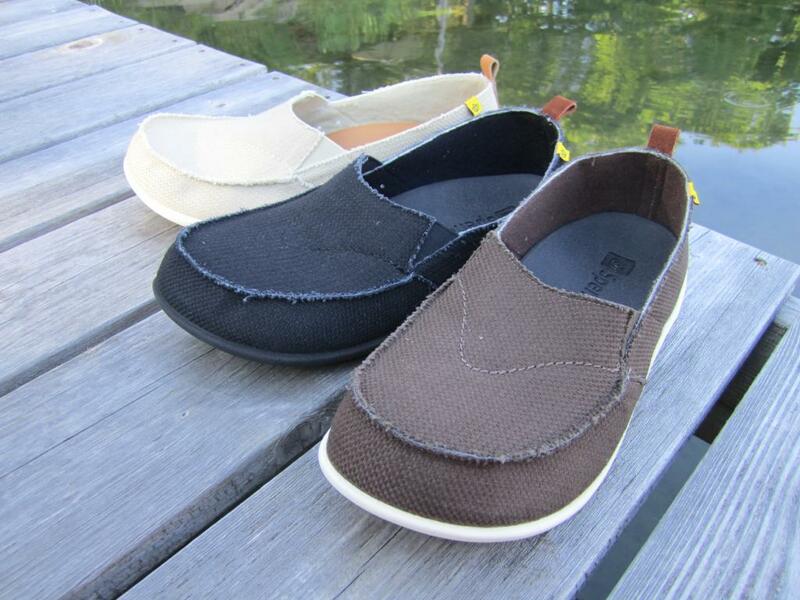 OluKai Sandals – More cushioning and good support, not as much support as Orthaheel which is a great alternative for people who don’t need that much support. SOLE Sandals – These sandals have a tighter fitting strap and give you an arch support that molds to your feet.